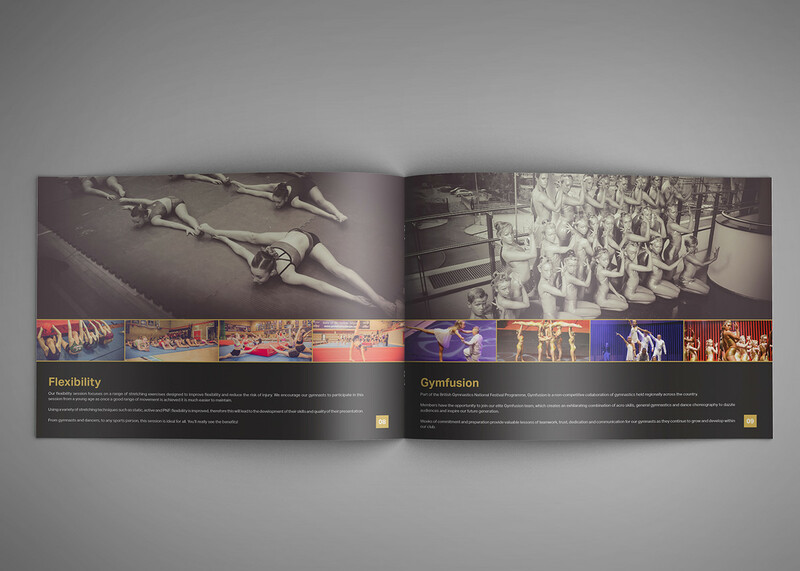 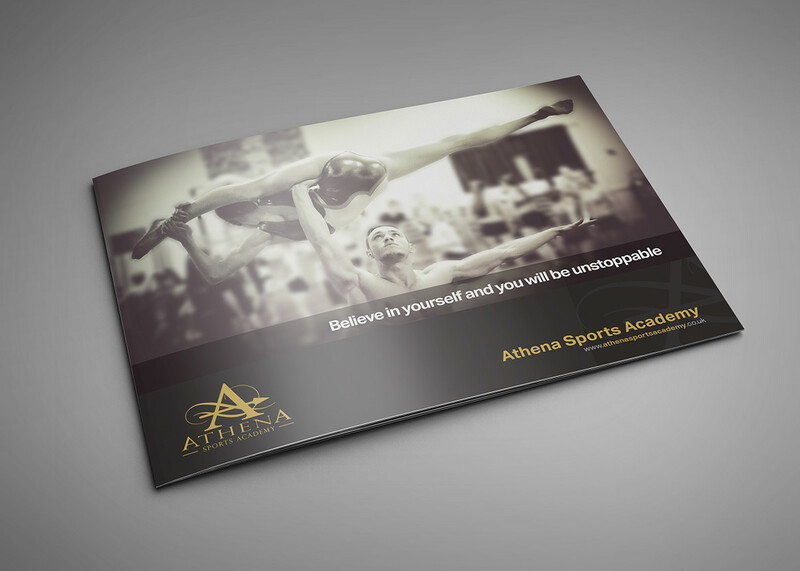 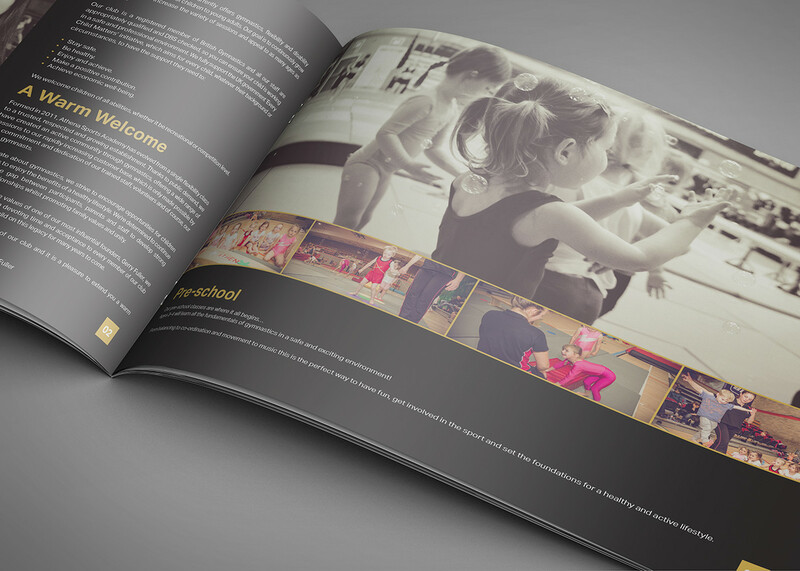 Athena Sports Academy asked me to produce their new prospectus within a 2 week window. 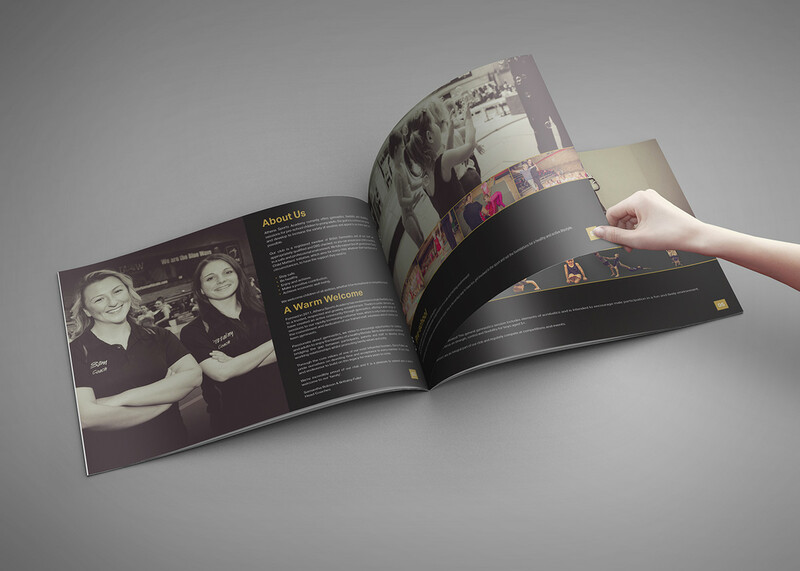 I went and did all the photography and design work and then got the job printed within the time frame. 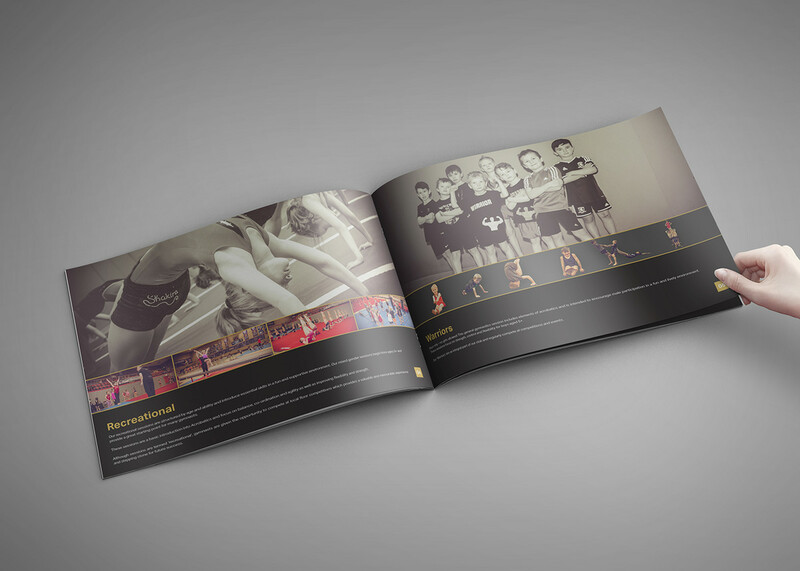 They were very happy with the finished product and within the time frame they gave me.